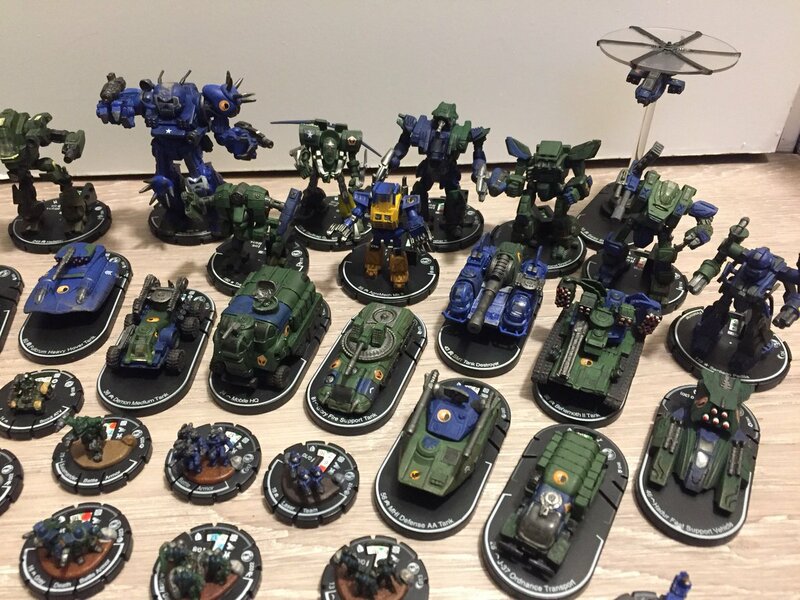 Just announced on the No Guts No Galaxy Forums, the 24 Hour Mechathon is, as the name might suggest, a marathon game of MechWarrior Online with all proceeds going to charity. This year’s recipient will be Covenant House, an organization dedicated to the assistance of abused, runaway, and homeless youth. The announcement comes with a touching story from the event organizer RJBass3, who at age 18 “was living homeless on the streets of South Florida”. Covenant House rescued RJBass3 from a life on the streets and made sure he and many other disadvantaged youth received food, shelter, and healthcare while they grew into independent members of society. 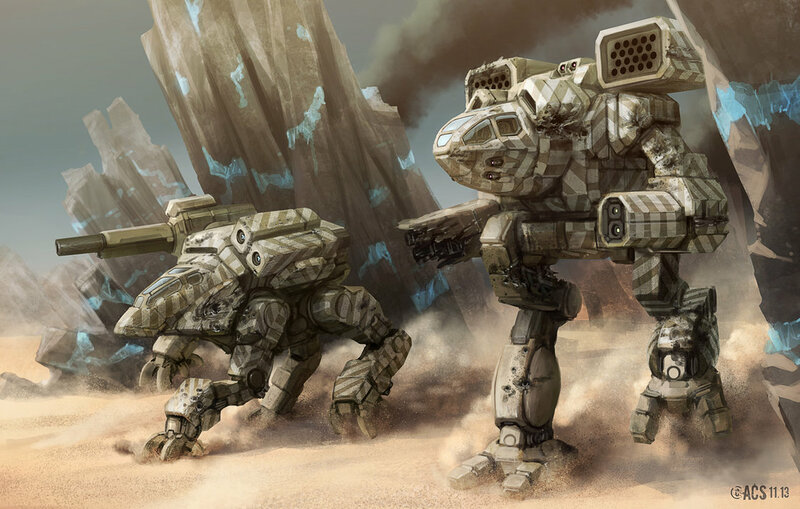 He would eventually go on to join the 228th Independent Battlemech Regiment, a unit in MechWarrior Online, where he would rise through the ranks to become executive officer of the 318th Heavy Assault “Swamp Foxes”. Now, 25 years later, RJBass3 will give back to Covenant House in the best way possible: a 24 hour charity stream of MechWarrior Online. 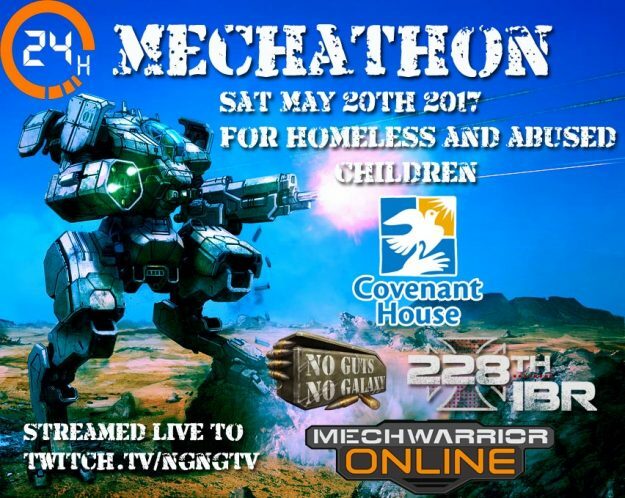 Both he and many other MechWarriors will begin streaming on Saturday, May 20th to raise money and awareness for Covenant House. 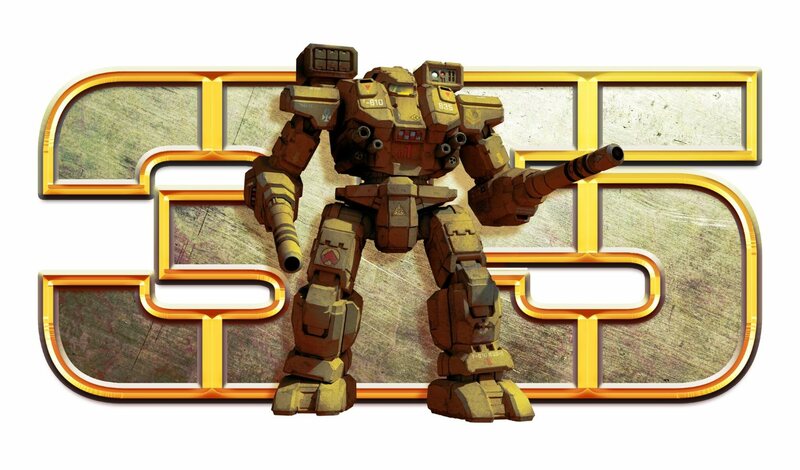 The fine folks at No Guts No Galaxy will be hosting the stream on their twitch channel, and there will be many prizes and giveaways from both PGI (the developers of MechWarrior Online) as well as No Guts No Galaxy. If you can’t make the stream on May 20th then don’t worry – you can make an advance donation to the 24 Hour Mechathon on the Covenant House event page here. 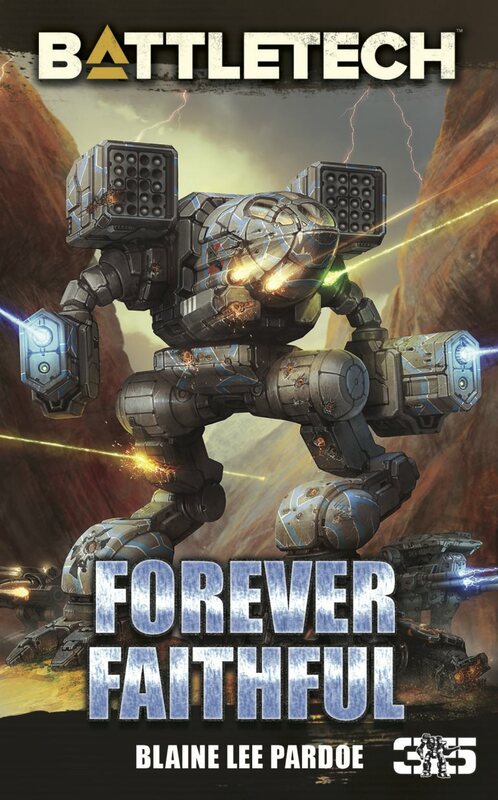 So tune in on May 20th to watch a some giant stompy robot action until their pilots fall asleep in their neurohelmets. And while you’re there, consider a donation to Covenant House. It is, after all, for the kids. 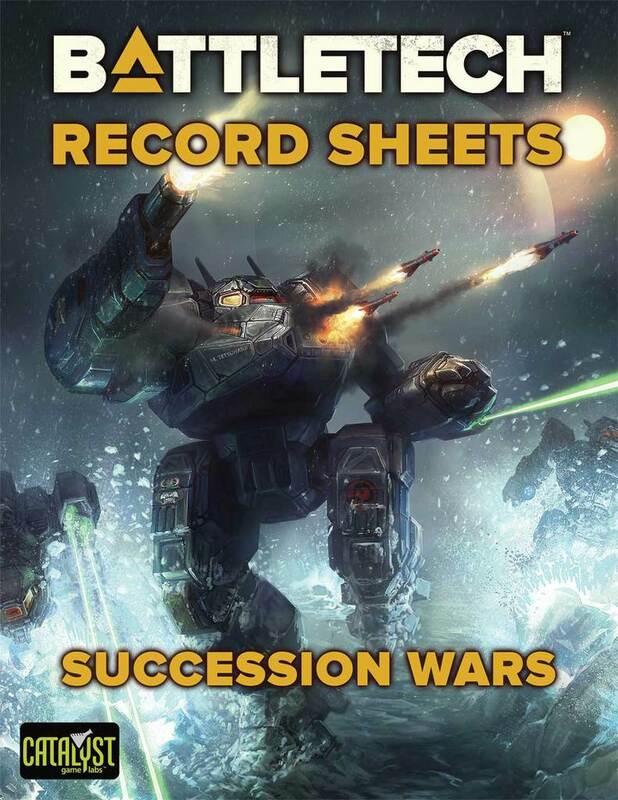 This entry was posted in MechWarrior Online, News, Video Games on 2017/05/13 by Sean. 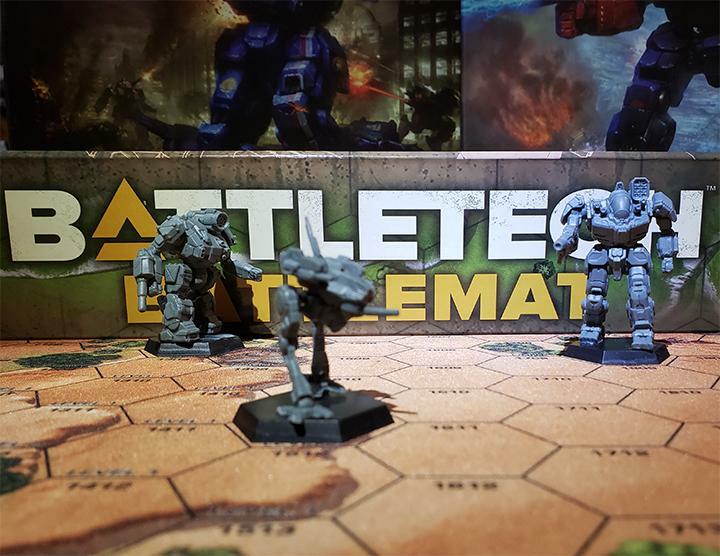 Hooked on BattleTech at an early age, Sean honestly can't remember whether it was the cartoon, the serial novels or the short-lived TCG that did him in. 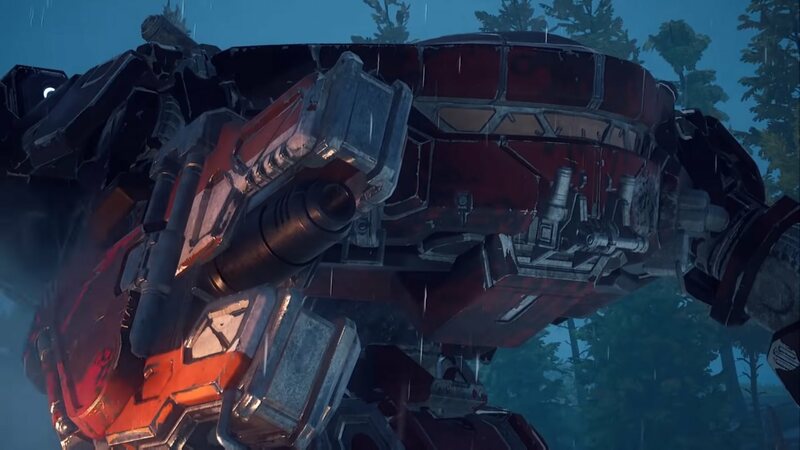 Whatever it was, his passion for giant shooty robots never died, so now he writes about the latest and greatest in 'Mech related news. What time does it start?? And can anyone join in the battle?? Good question! I’m trying to ask RjBass3 for that detail to get back to you!